People who feel the pain of others are much more empathic than most. They can relate to the people who are suffering on a real level and touch on that pain as if it were their own. Researchers from SMU and UCLA recently compared low empathy people to higher empathy people in the ways that they process music and found that people with higher empathy are quite different. Their brains process familiar music with greater involvement of the reward system within their own minds. Considering 20 percent of the population is highly empathic this kind of thing is very interesting to note. Empathic people seem to gain a lot more from music than those who operate on a lower empathy level. Music to them is a much more emotional experience. While this might not seem like much, it is a big step in the world of understanding why we react to things in the ways that we do. 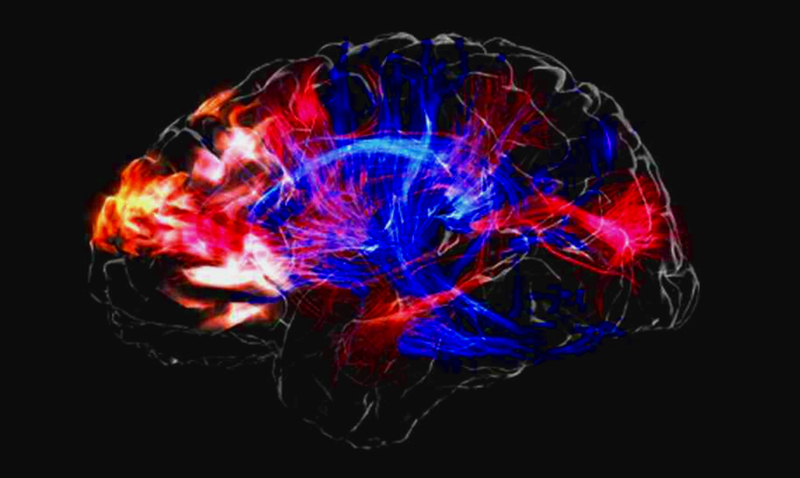 After scanning the brains of several UCLA students with an MRI machine while they were listening to music the effects were quite clear. The part of the brain responsible for processing social information and so forth was much more involved in those with high-empathy than the rest. Empathic people seemed to really go above and beyond. They were activating parts of their minds that work to analyze others and also ended up being much more passionate than most with their musical tastes. Do you feel like maybe you relate to much on a level that is described above? Chances are if you’ve ever felt like you were probably an empath you have gone through all of this and more.